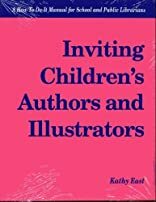 Author and illustrator programs can offer inspiration to participants--and a huge challenge to organizers. This commonsense advice on everything from the initial contact to the final thank-yous will eliminate any unnecessary anxieties or overlooked details. East -- a past president of ALA's Association for Library Service to Children -- chronicles the entire process: getting the right people involved in the decision to invite the speaker, choosing authors, getting in touch with them, budgeting, planning, correspondence, publicity, the timeline, logistics of the visit, evaluation, and thank-you letters. Throughout, she provides samples and checklists. 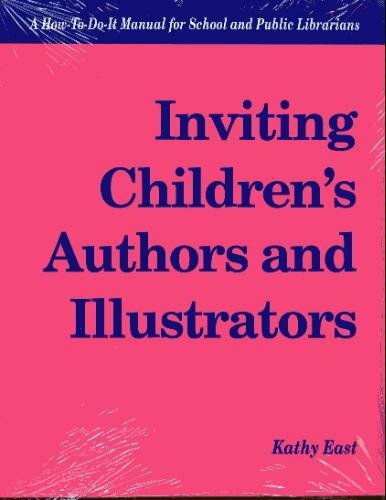 Includes a list of publishers and contact people to help you get started. About Kathy East (Author) : Kathy East is a published author. A published credit of Kathy East is Across Cultures: A Guide to Multicultural Literature for Children (Children's and Young Adult Literature Reference).